*Visitors can only read printed materials. You cannot check out any material from this library. Lending Packages to Raise International Awareness. Become familiar with world cultures through the picture books at this exhibition. You can peruse these books at your leisure. 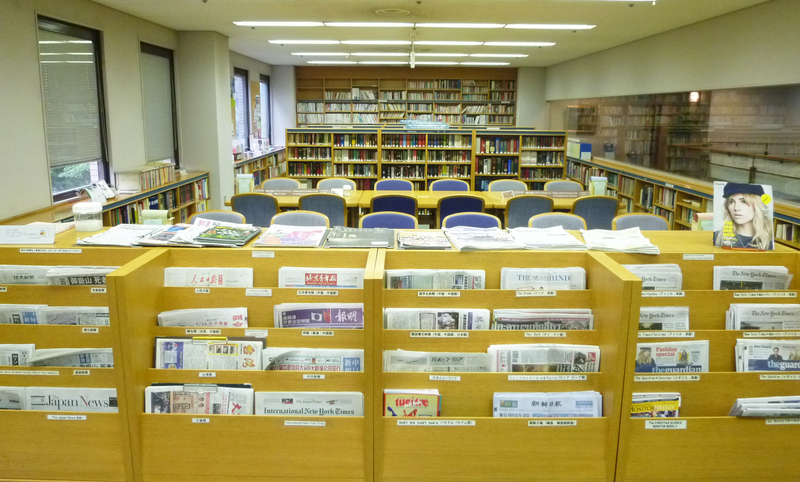 An exhibit of picture books and related printed materials from different countries affiliated with Kyoto through the League of Historical Cities (secretariat in Kyoto City) that introduce each city. Participants discuss predetermined themes with the purpose of respecting differences and recognizing social diversity. The packages include materials from approximately 2,300 picture books from 95 countries, ethnic costumes and musical instruments from 28 countries, educational materials to aid in understanding including toys, and related overseas documents. They can be checked-out by schools, educational organizations, international exchange groups, and institutions. We have approximately 2,300 books from 95 countries. For more details, please contact our library/reference room.